We have relocated to the South Island so Mint Upholstery is no longer operating in Papamoa. Many thanks to all of our customers over the last few years, we have enjoyed transforming your pieces and hope to find more like you in Nelson in the not too distant future. Here at Mint Upholstery we provide a range of upholstery services, with a focus on quality and attention to detail in all the work we do. If your dining chairs need a refresh, or you would like to give Grandma’s bedroom chair a make-over, please get in touch. Pricing is dependant on the type of chair, it’s condition, the fabric to be used, etc. It’s not possible to provide pricing without seeing the piece in question. Please contact us, we’ll take a look at your chair and will then provide a quote for you. A new headboard adds style and comfort to your bedroom and can be tailor made to suit your individual taste. We can work with you to create a bespoke headboard, with great attention to detail and finish. 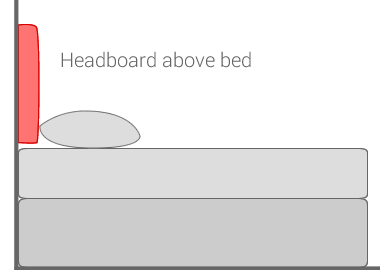 Your headboard can be a standard width to match common NZ bed sizes (Single: 92cm, King Single: 106cm, Double: 139cm, Queen: 153cm, King: 169cm, Super King: 184cm), or you may prefer it to be wider than the bed. 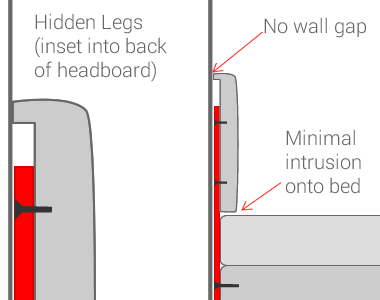 The headboard can extend upwards to any height, whilst the bottom can sit at the height of the mattress, or extend down to the floor. 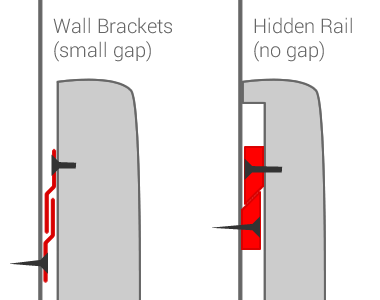 Most of the headboards we make tend to be rectangular, but we can produce other shapes if that is what you would like. 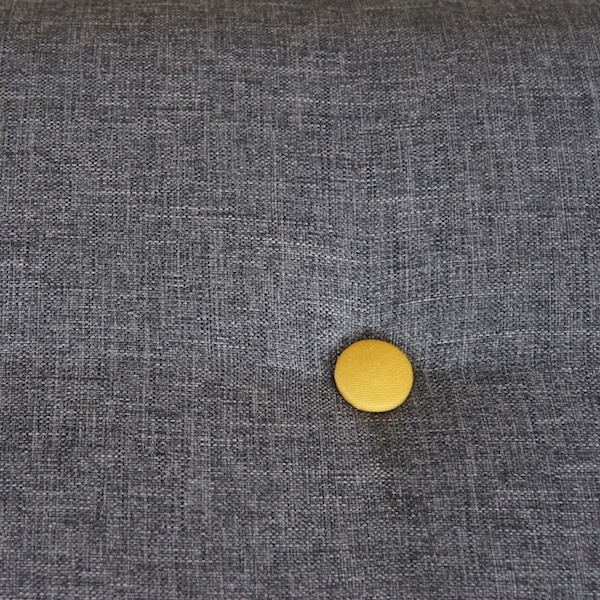 Your headboard can be very simply upholstered, or we can add a range of extra touches such as buttoning (shallow or deep), piped edging, stitched edging, etc. Prices vary, depending on style and size, starting at around $220 for a plain, wall mounted single. Please contact us if you would like to find out more and we will be happy to provide a quote. 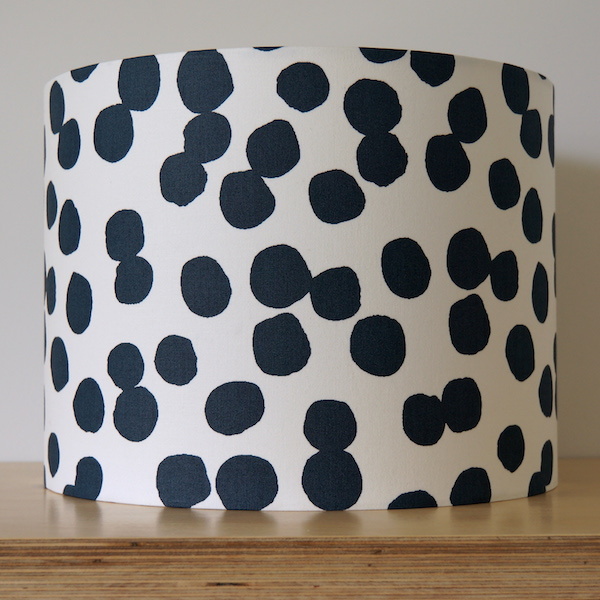 We hand-make beautiful drum lampshades in your choice of fabric. We have 30cm and 40cm diameter rings in stock and can source other sizes. 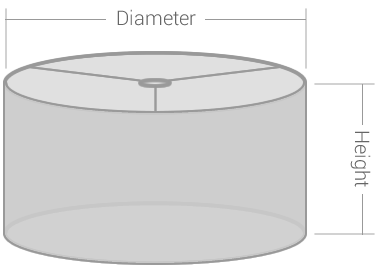 Although we commonly work with 30cm and 40cm sizes, your lampshade can be short, tall, narrow or wide. Contact us to discuss possible options. When we struggled to find a good looking hallway bench we decided to create one. 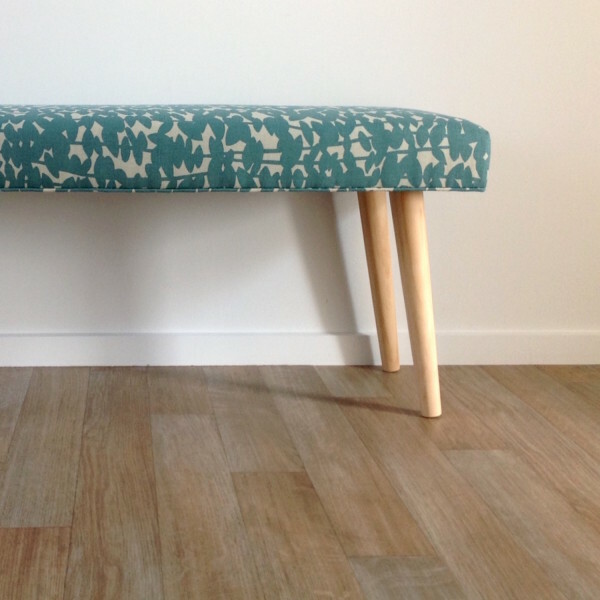 Our upholstered bench has two layers of 18mm plywood for strength, quality NZ-made Dunlop foam, and angled or straight-set tapered wooden legs for a Scandinavian look. Upholstered in your choice of fabric. 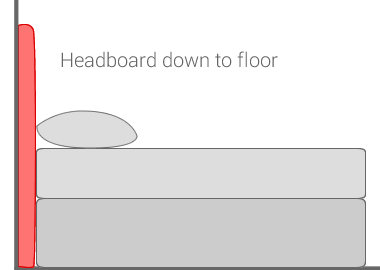 Our standard bench measures 100cm wide, by 35cm deep, and the seat is around 10cm thick. However we can produce other sizes upon request. Standard benches have light pine legs but other colours are available on request. 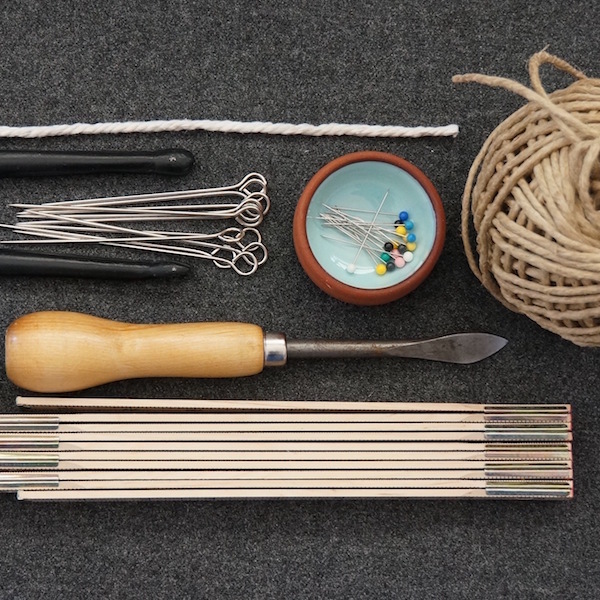 In 2016 we plan to offer a number of workshops, with small groups of up to four people, where you can learn how to create a unique drum lampshade or an upholstered hallway bench. If you would be interested in either of these workshops please contact us so we can keep you informed about future dates. 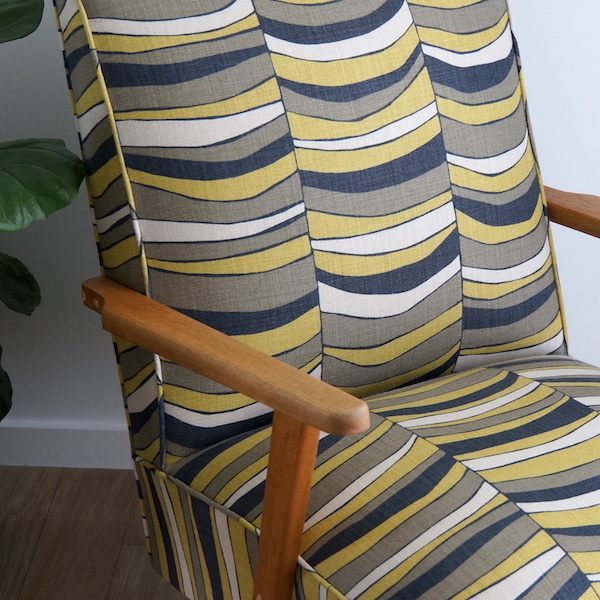 Mint Upholstery is a small upholstery business located in the sunny Bay of Plenty. We specialise in working with customers to create beautiful, one-off statement pieces including chairs, lampshades, headboards and upholstered benches. We love to clean up sad, old chairs that seem destined for the dump, taking them right back to their frames, removing layers of threadbare fabric and decades of dirt to give them a fresh, new lease of life. We believe in keeping trade as local as possible and use New Zealand suppliers to keep our carbon footprint as low as we can. 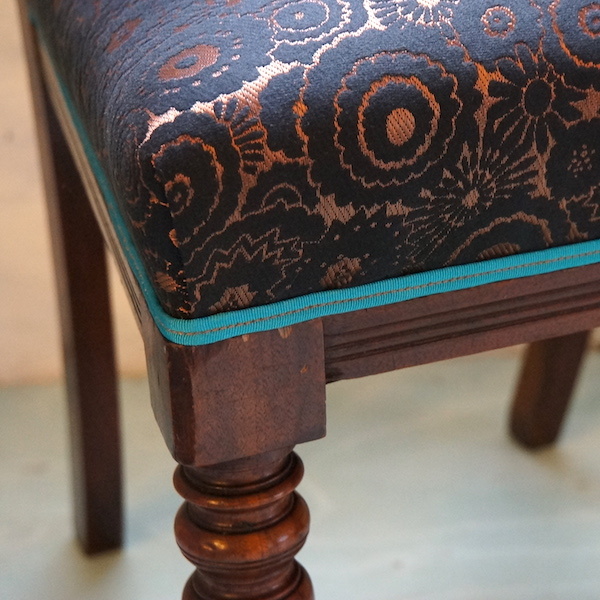 We create hand made, unique pieces and want to keep the age-old upholstery craft alive in our fast-paced modern world. After 10 years of working in schools, Jemma had the chance to change direction and follow a dream to learn about furniture and upholstery. 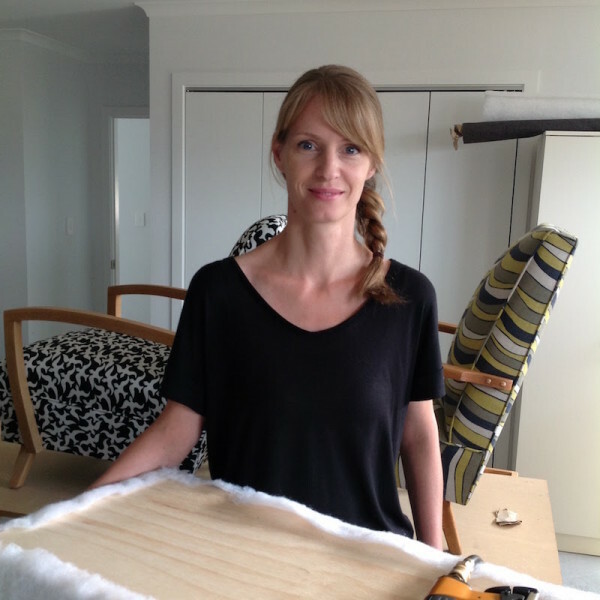 She gained an AMUSF Craft Certificate in Traditional English Upholstery through the renowned Kendal Upholstery in the UK and since then has been applying those skills to a range of furniture here in New Zealand. She loves nothing more than transforming unloved and dusty furniture into something beautiful and desirable again and would love to work with you to create something unique for your home.